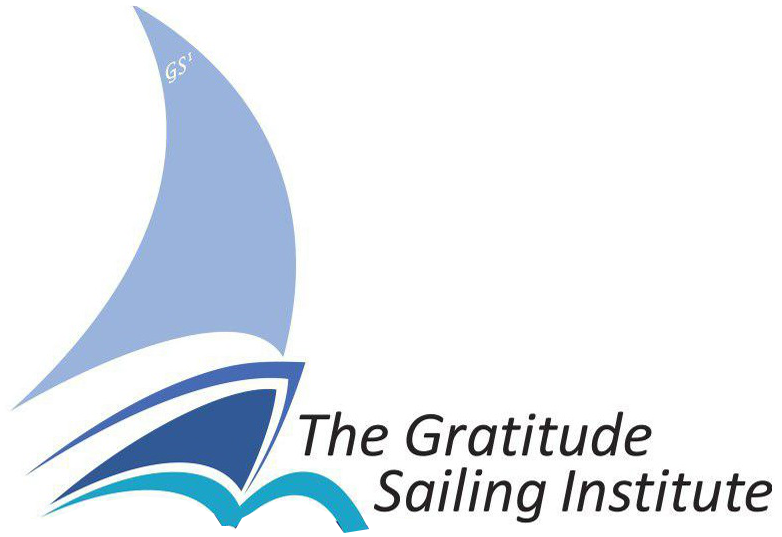 Check out some of the articles The Gratitude Sailing Institute has been featured in! 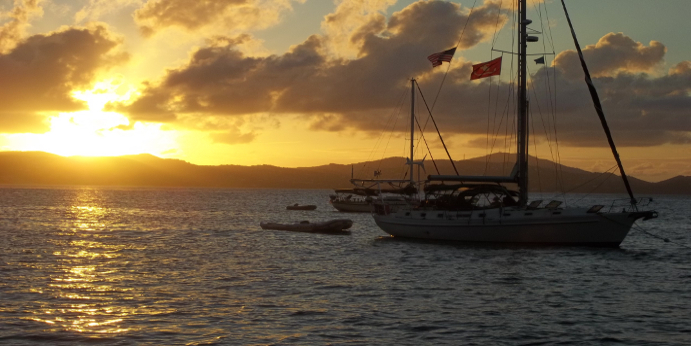 General Information available by contacting: gratitudesailing@gmail.com or call us at (US) +1 (717) 891-1827. ©St. Andrew Development, Inc. MMX. All rights reserved. Advertisement on our web site is distinguished by the word "Advertisement".